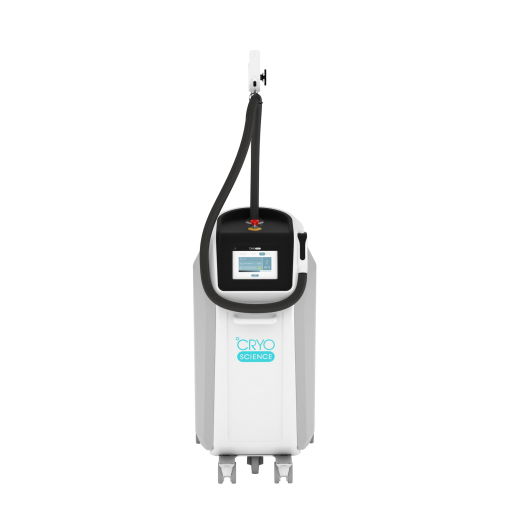 All M-Cryo models have been designed for reliability, durability, serviceability and efficiency. 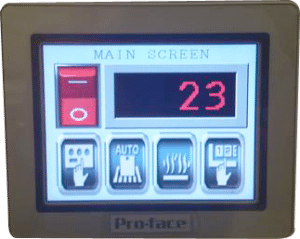 They are easy to install and maintain, quiet, economical, and suitable for slow, as well as high volume operations. The interior material is frost resistant, and drying during the day is optional. 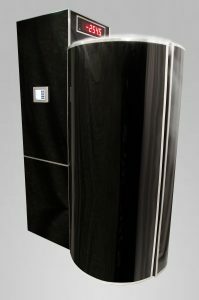 The cabins are capable of providing as many as 15-20 treatments per hour Customization options of size, interior and exterior, as well as financing options allow for finding the best cryo sauna for healthcare facility, chiropractic office or training room or for private use this sauna is perfect for you. 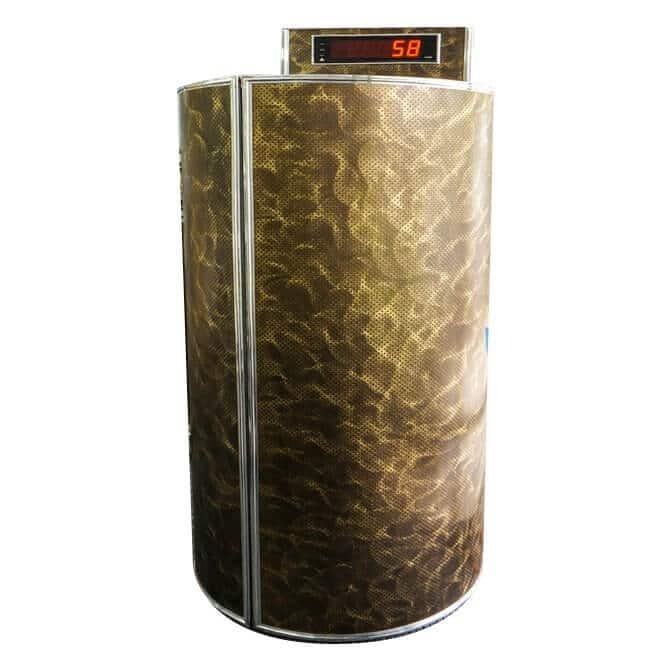 This sauna is perfect for home or office use in a health care clinic. 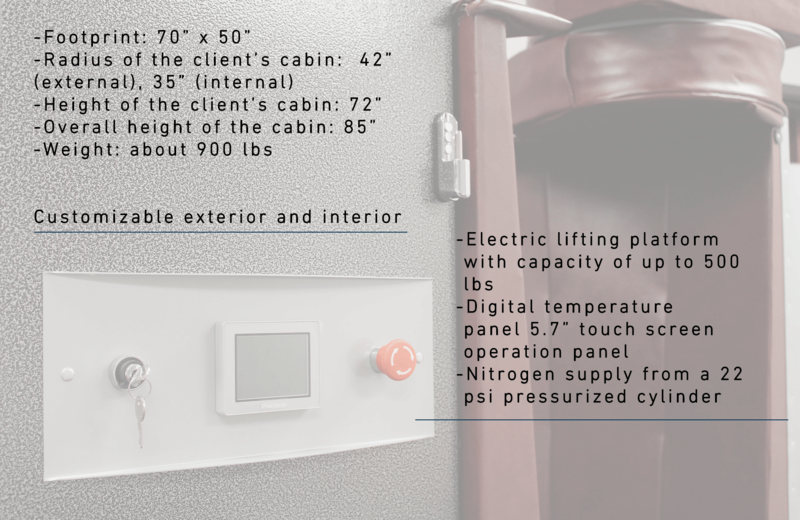 This Sauna is perfect for business or large people or athletes. 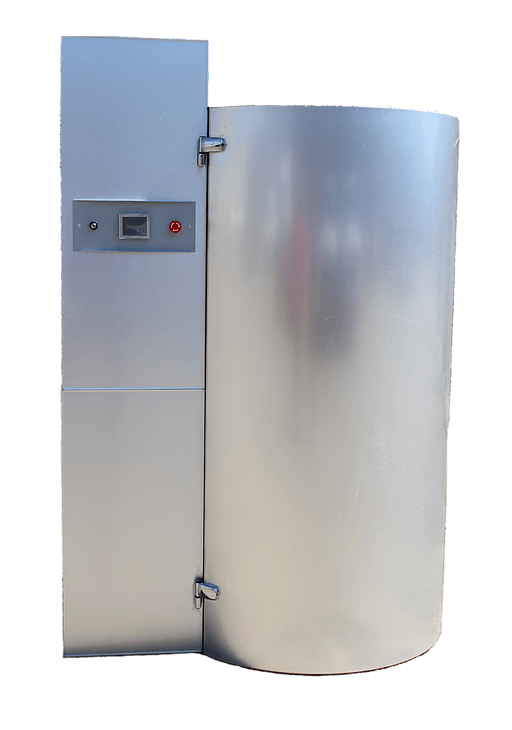 This is the largest diameter chamber on the market with over 35′ diameter which allows for perfect comfort while receiving your cryotherapy. 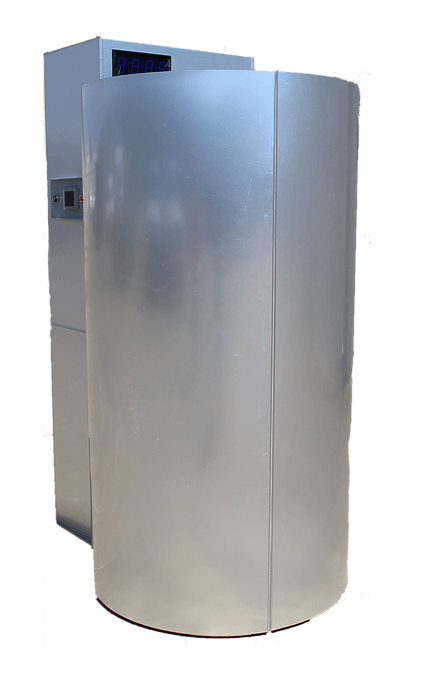 All M-Cryo models have been designed for reliability, durability, serviceability and efficiency. 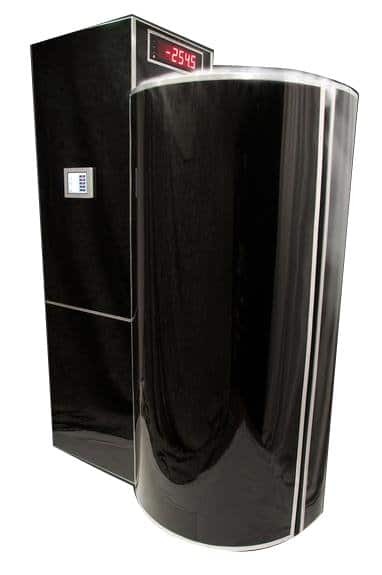 They are easy to install and maintain, quiet, economical, and suitable for slow, as well as high volume operations. 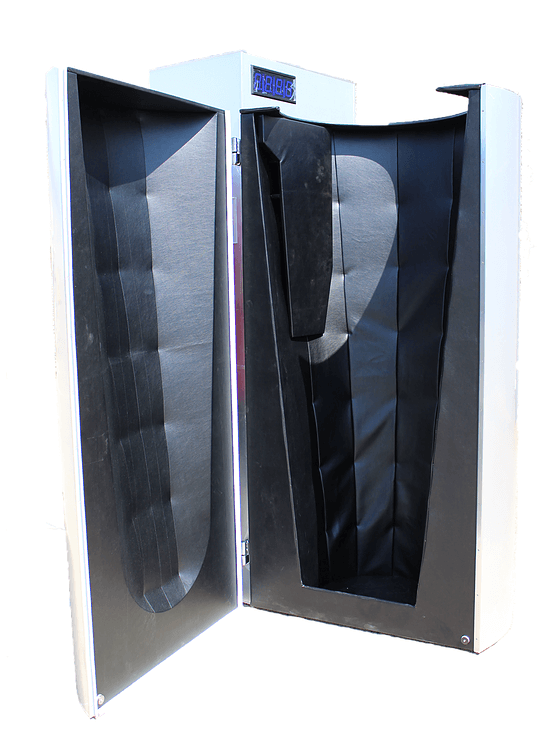 The interior material is frost resistant, and drying during the day is optional. The cabins are capable of providing as many as 15-20 treatments per hour. 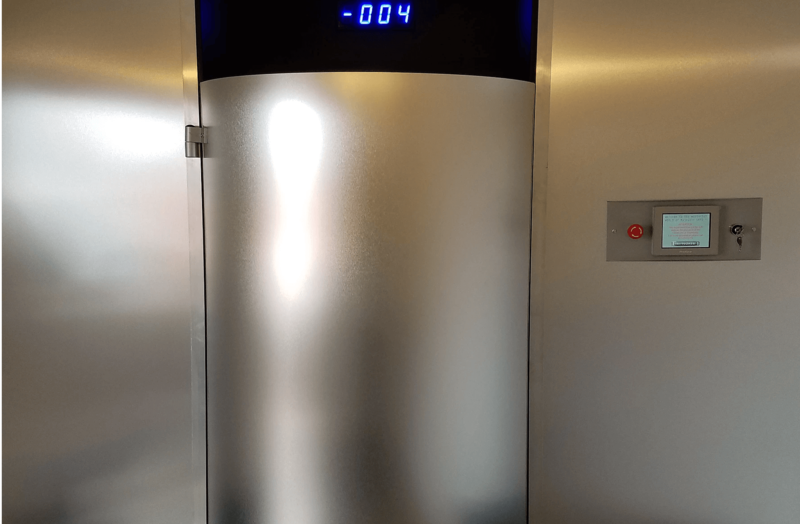 Size, interior and exterior, as well as financing options can be customized to allow you to find the best cryo sauna for your healthcare facility, chiropractic office or training room, or for private use. Our sauna is perfect for home or office use in a health care clinic. ▪ Radius 32” ext. 30” int. ▪ Radius 34” ext. 30” int. ▪ Radius 42” ext. 35” int.